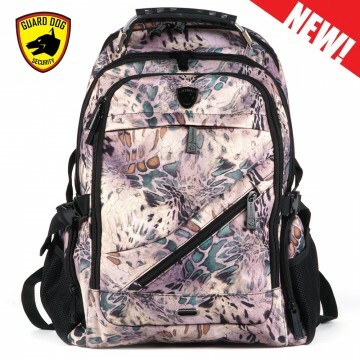 ProSport Backpack w/Front Zipper Pocket -Asst 17" - directsaleusa.com. 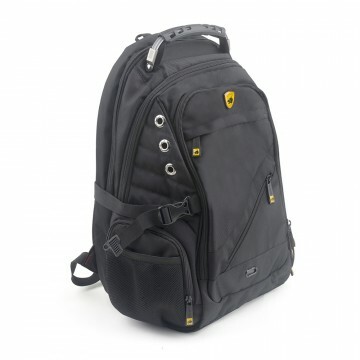 ProSport Backpack w/Front Zipper Pocket -Asst 17"
ProSport Backpack with Front Zipper Pocket comes with a top grip handle a front D-ring reinforced seams and is made of durable 600D polyester. 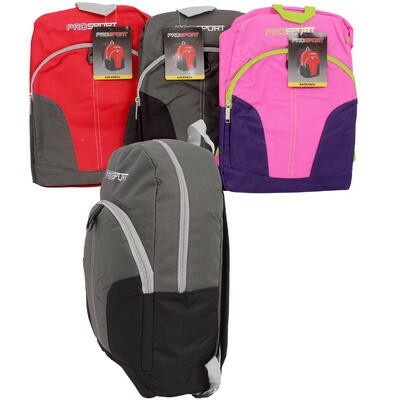 You're reviewing: ProSport Backpack w/Front Zipper Pocket -Asst 17"